Elizabeth, known as Lizzie, was born on August 5th, 1844 in Shawnee Mission, Johnson County, Kansas. Lizzie's father was Edward Currell and her mother was Thankful Atilla Sears. Her paternal grandparents were Edward Currell and Elizabeth Sydnor; her maternal grandparents were Joseph Sears and Elizabeth Loe. She had seven brothers and three sisters, named John, Charles, Thomas, Joseph, Edward, William, Henry, Mary, Eva and Emma. She was the third oldest of the eleven children. 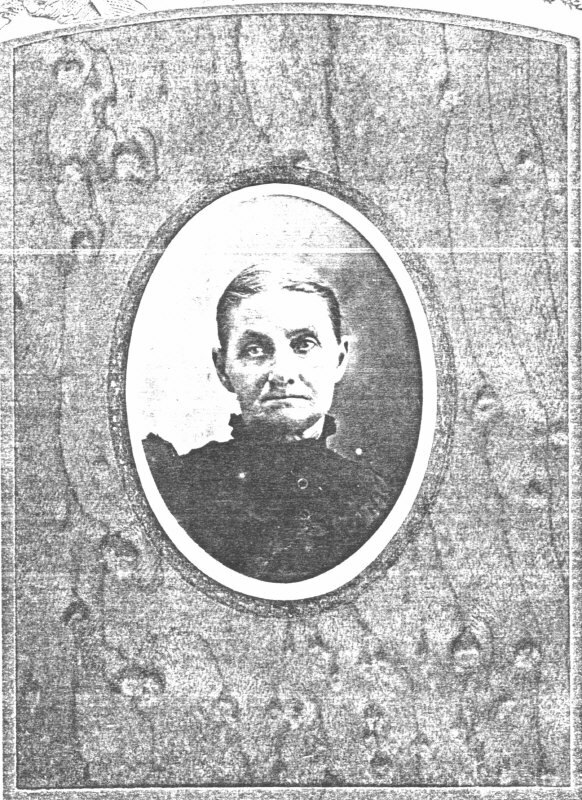 She died at the age of 62 on June 21st, 1907 in Wellington, Kansas. 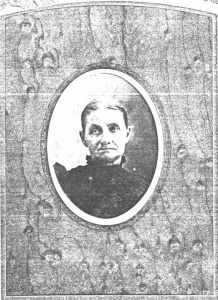 She was buried in Porter Cemetery, Wellington, Kansas. Family records have her date and place of birth as May 1844, at the Shawnee Methodist Indian Mission and Manual Labor School in the Kansas Territory. Elizabeth's father was Edward Currell, the teacher of shoe and bootmaking at the School beginning in the Spring on 1841. Rev Thomas Johnson, who was operating the Mission and School once wrote that he had many times watched young Indian girls, many only seventeen years of age, come down the stairs (in one of theMIssion buildings) to marriage with a white settler and commented that besides many of these young women being eligible for 200 acres of land from their tribe's treaty lands, they made good wives.